If you are applying to teacher training programs or enrolled in a teacher training program, you may be wondering, “When do you take the Praxis?” The short answer is: it depends on your school. At the earliest, your school may require a passing Praxis score on the Praxis Core in order to apply. Often in this case, the answer to “When do you take the Praxis?” is different for Praxis Core versus Praxis Subject tests — you’d take the Praxis Core before applying and the Praxis Subject close to the end of your program. Many schools have you take the Praxis Subject tests just before beginning student teaching. The mindset here is that by this point in the program, you have completed all the coursework to be successful. Your school might also allow you to take the Praxis Core at this point, too. What if I have to take the Praxis Core for admission? If your school does require the Praxis Core for admission, don’t worry. While you will need to study, the knowledge is general. 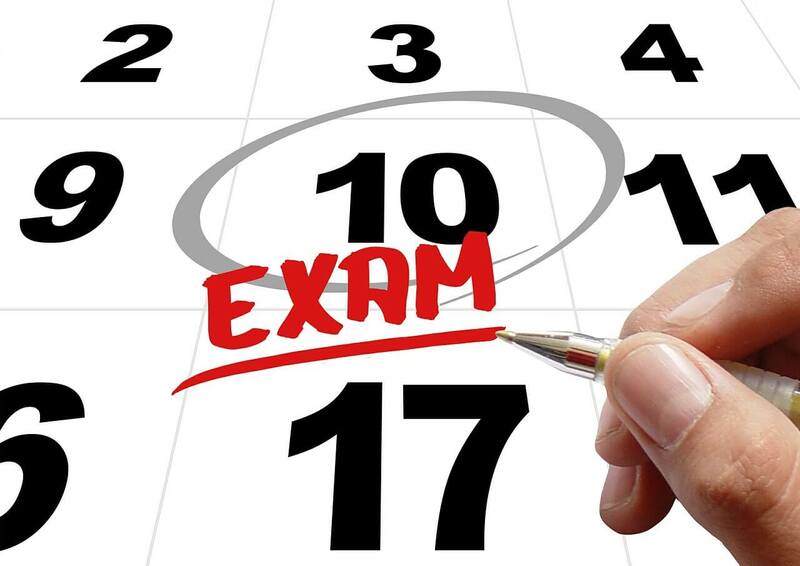 With preparation, you should be able to pass without any coursework beyond the high school level. Brush up on your reading, writing, and math and you’ll be good to go. Of course, give yourself plenty of time before the admissions deadline in case you need to retake the test. When do you take the Praxis? Ask your school. While you are in the admissions process, check out your potential school’s website. They should list everything you need to apply, including the Praxis Core, if applicable. You can also call or email and see when students typically take the Praxis tests. There is a lot of variation from one program to another, so make sure you know the timeline early on.